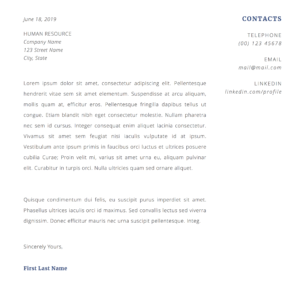 The John resume template boasts a clean and simple design which is sure to stand out from the rest of the pack when you are applying for a job. John boasts a rather sleek look. 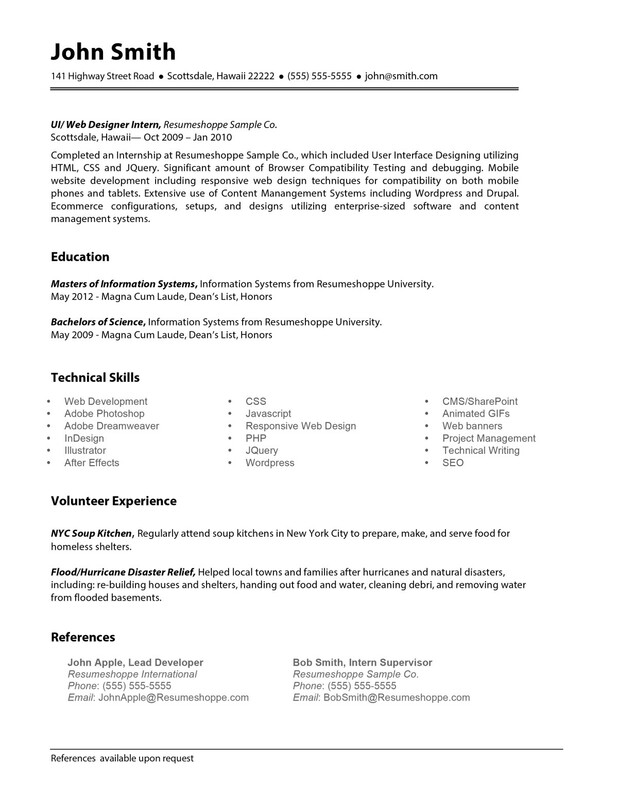 Sure, it does not boast huge amounts of color like other resume templates may do. However, there is such a thing as going overboard. 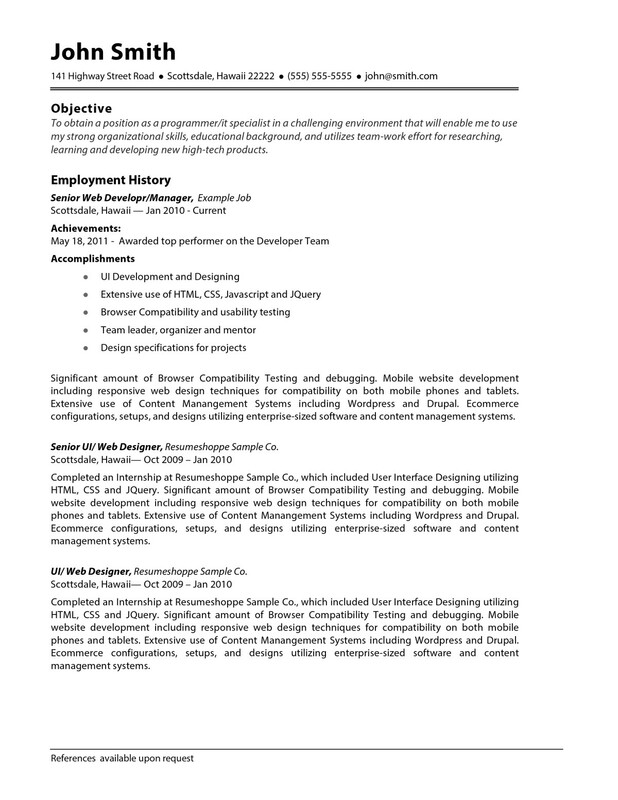 This template ensures that you are able to retain a professional look whilst at the same time looking completely different from every other resume in that stack. 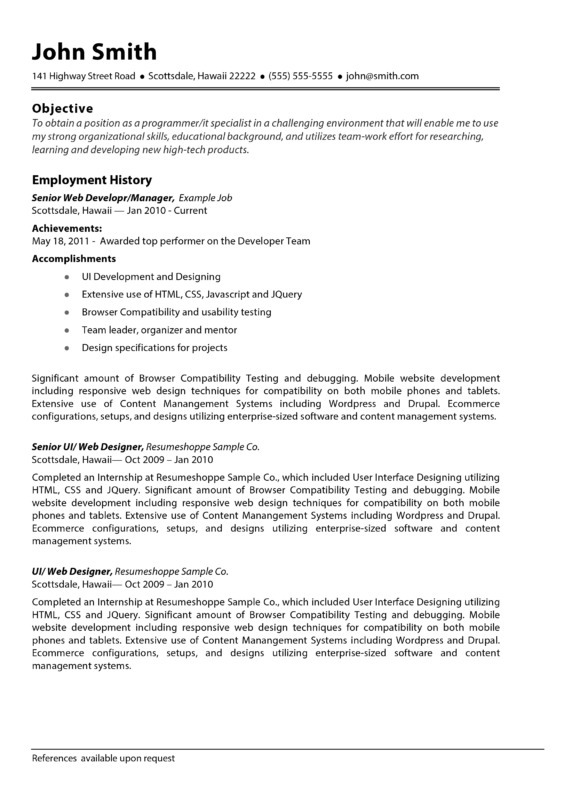 Whilst the John Resume Template has been designed with IT and Web Development professionals in mind, it can easily be formatted suit any position that you may have your eyes upon. 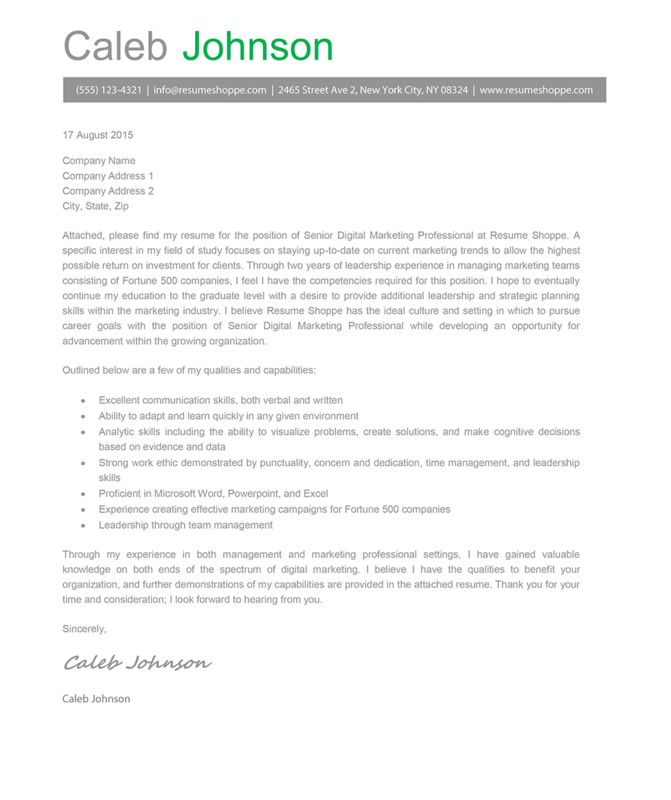 Editing your John Resume Template is simple. All you need to do is load it up in your favorite word processing application, for example Microsoft Word and replace the sample data with your own. It will be ready to send out in mere minutes.